Essex party decorations. We do a lot of party decorations in Essex and the The Thurrock Hotel is one of the venues we have visited to decorate a couple of times. 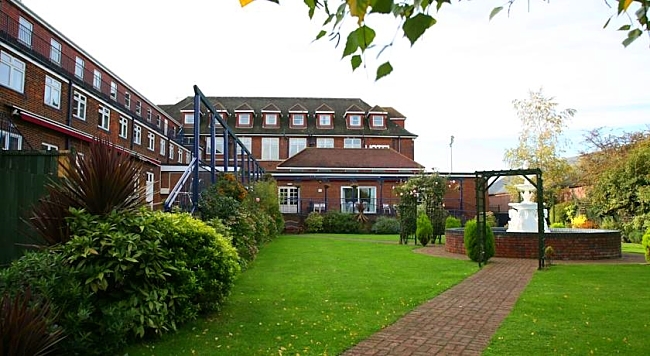 It is a beautiful hotel just off the M25. Stages and Phases have had the privilege of styling this venue a couple of times. The images below was for a birthday party. For centrepieces we went with our tall martini vase with fresh flower arrangement. consultation or no obligation quote.